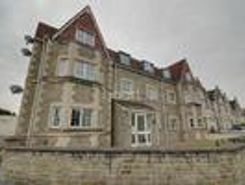 This purpose built two bedroom apartment, is located on the second floor, which can be accessed via a lift or stairs. 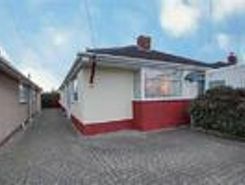 The property is close to local shops, amenities, town centre and is being sold with no onward chain complications. Briefly comprising .